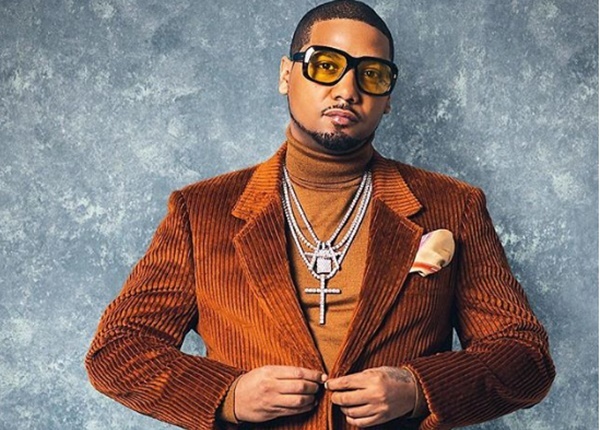 Ok, so it’s been reported that Dipset member and Love & Hip Hop star Juelz Santana pleading with a New Jersey federal judge to delay his 27-month prison sentence. Santana says it is in order to spend time with family and attend a Tyler Perry Reunion shoot in Georgia. CelebNReality247.com has the latest on Juelz Santana who will have to serve a 27-month prison sentence after attempting to bring a loaded gun on a flight leaving Newark Airport in March. Juelz Santana apparently pleaded with a New Jersey federal judge to delay his 27-month prison sentence which was to start today Wednesday (January 30). 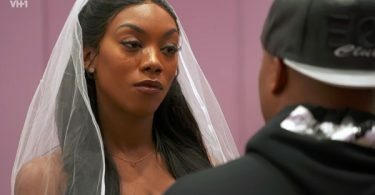 The Dipset rhymer and reality TV star pled with the court to grant him a one-month extension for family and filming of a Tyler Perry reunion in Georgia. It is crucial to his professional career that he be able to participate, and it will provide closure for him as he embarks on his term of imprisonment. Now, sources close to The Blast are making it clear that Tyler Perry isn’t doing a reunion special with Juelz Santana. 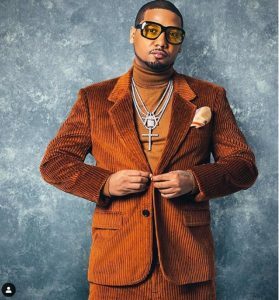 According to Tyler Perry sources, he is dumbfounded as to why Juelz Santana decided to include the “Madea” star’s name in his plea for the extension. Oops, Juelz, did you just F up?